IRA experts often advise that you should invest in what you know. This is the third part of David Moore’s Invest In What You Know Series; in this episode, David discusses the in’s and out’s of investing in coins. David, IRA experts like you are saying you can invest in coins. How? David Moore: Well, it’s a question of what you want to do with the coins, and you’ve got to be careful that you’re working with somebody that knows what to sell you that is a compliant investment. But the issue is whether you want to take physical custody or not. Typically or traditionally, people will make an investment, and then they have that investment housed by somebody else. But we have … seems like recently, we have more people wanting to take physical custody of the coins, which requires a truly self-directed retirement account, like a checkbook IRA or a solo 401k plan. So just to be clear, David, there are quite a few restrictions? David Moore: Yes, and in advertisements … I’m sure all in the audience have heard advertisements. Get that gold IRA. And I mean, really, a gold IRA is no different than any other IRA. It’s just, once again, purely a question of who’s going to be holding that investment. But the idea is that you’ve got to … if somebody wants to take physical custody, you’ve got to have an investment vehicle that will allow that. And typically, you’re talking about a checkbook IRA in that scenario or some type of self-directed solo 401k plan. 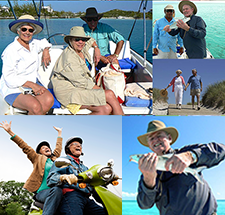 If it’s something where you’re going to have that investment kept by somebody else, then a simple basic self-directed IRA will work in that situation. So the biggest issue I’ve got with these is that you’re working with a broker that is selling you something that they can guarantee is IRA or 401k compliant. And then, the other issue that you really need to be careful with is to understand exactly what happens when you go to sell it, because I hear clients talk about … they expect to get, one, that quoted price on that disposition, and that’s not at all what they get. So it’s really important that you’re working with somebody that can tell you the costs, the loads involved with acquisition and disposition of those investments. Thank you, David. Listeners may call (503) 619-0223 or can visit IRA Advantage for more information. 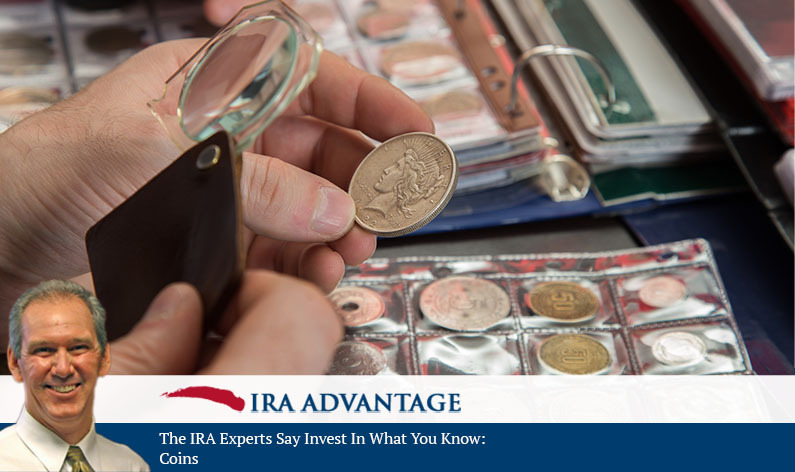 If you listen to all the ads, there are lots of ‘IRA experts’ promoting investment in coins. And indeed, David verifies, this is something you can do—if the investment is compliant. What you really need is the expert advice to be sure you’re meeting all the requirements. As David has mentioned many times: “pick up the phone and call”, because the only dumb question is the one you don’t ask!